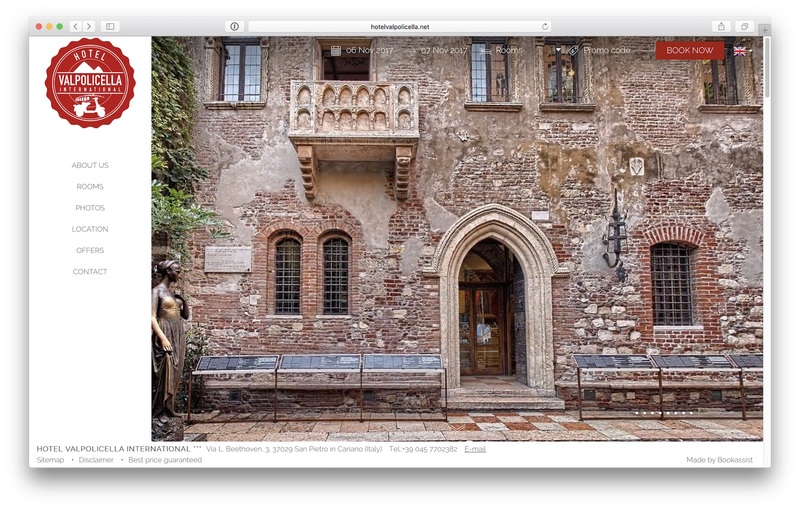 ​Bookassist, The Direct Booking Expert took to the stage with OTA giant Expedia at BTO Italy today. The two major players in the online booking space went head to head on the merits or otherwise of using OTAs. While it was not disputed that OTAs have evoked enormous technological change in the market place and offer extended reach into new markets, Bookassist advised that they must be approached with caution. Bookassist CEO Des O’Mahony argued that hotels should use OTAs but they should absolutely not let OTAs use them! 1. 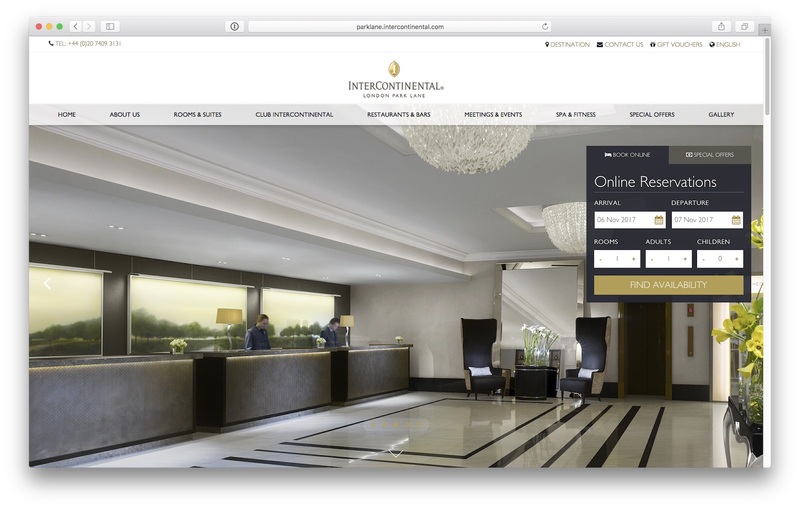 Do hotels need to use OTAs? 2. Are they worth the cost? 3. Who are OTAs working for? Bookassist is delighted to announce that two of their client websites are W3 award winners for 2017. Hotel Valpolicella International - an eco-friendly hotel surrounded by the Valpolicella hills in Verona, Italy, and InterContinental London Park Lane - the glamorous Mayfair hotel and leading conference centre, are both silver W3 award recipients in this year’s honours. 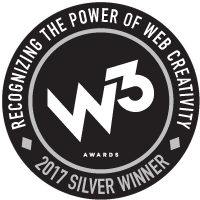 The W3 Awards honor creative excellence on the web, and recognize the people behind award-winning sites, marketing programs, social content, mobile site/apps and online video. Now in its twelfth year, the W3 Awards received over 5,000 entries in 2017. The awards are sanctioned and judged by the Academy of Interactive and Visual Arts, an invitation-only body consisting of top-tier professionals from a “Who’s Who” of acclaimed media, advertising, and marketing firms. “The creativity and quality of this season’s entries raised the bar once again. As our connected world continues to expand in new and exciting ways, our winners are a true testament to the power of Web creativity across the world.” said Derek Howard, the director of the AIVA.